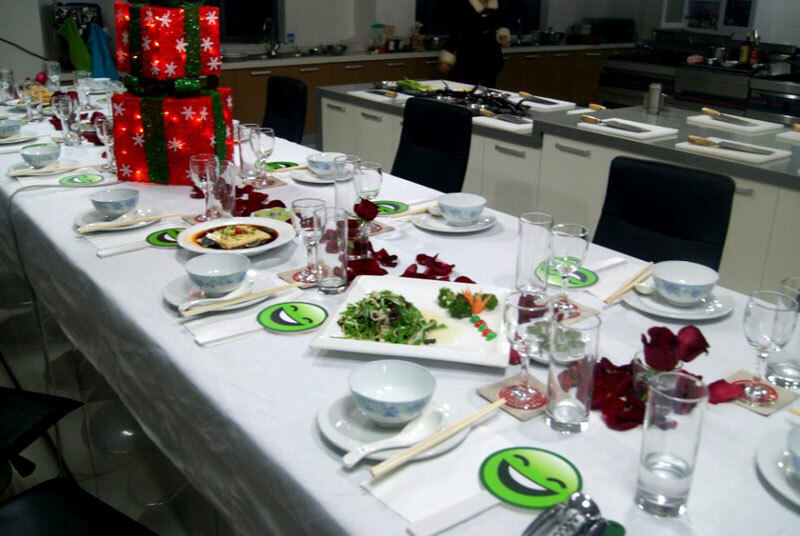 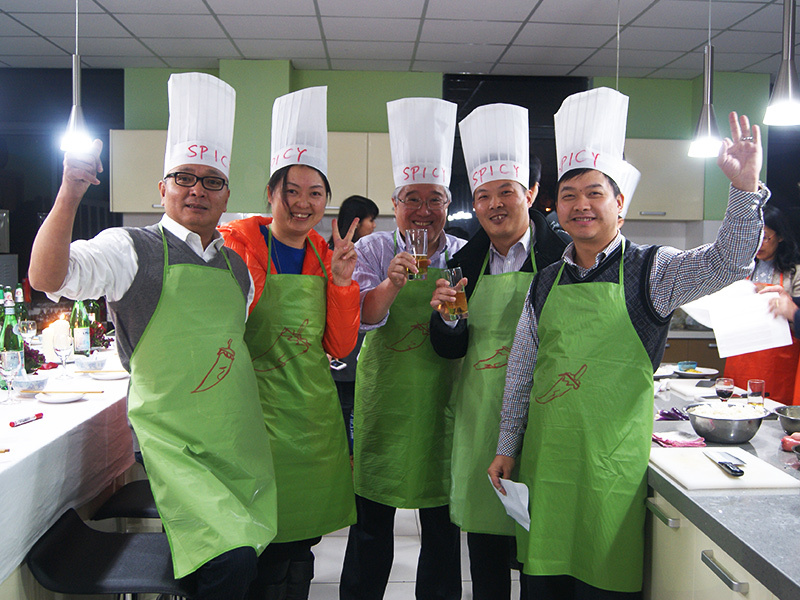 Thank you very much for choosing Cook in Shanghai! 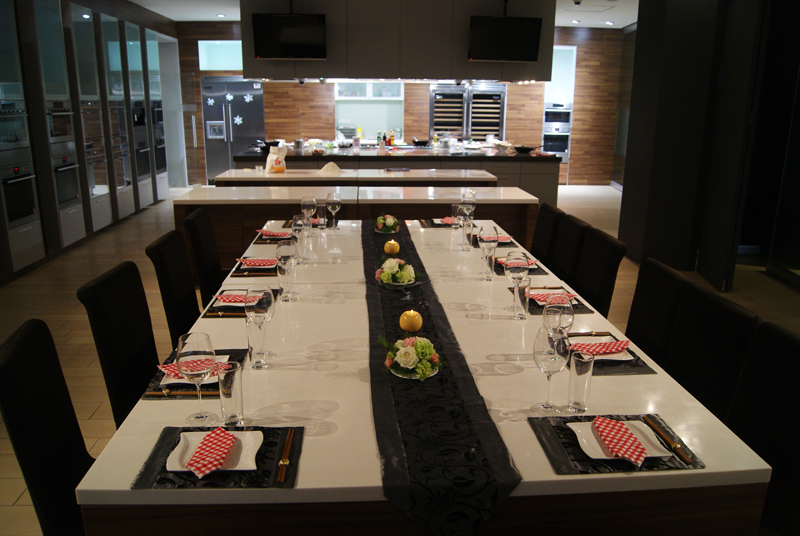 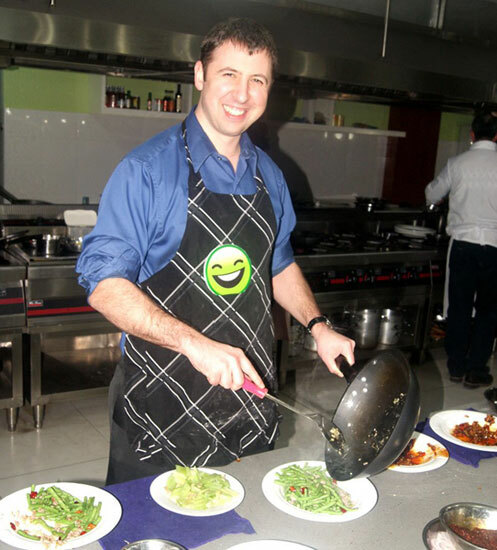 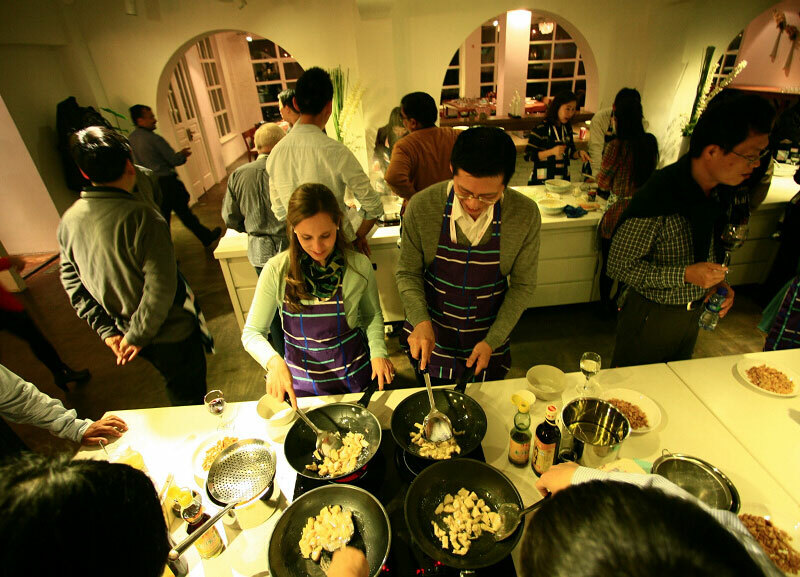 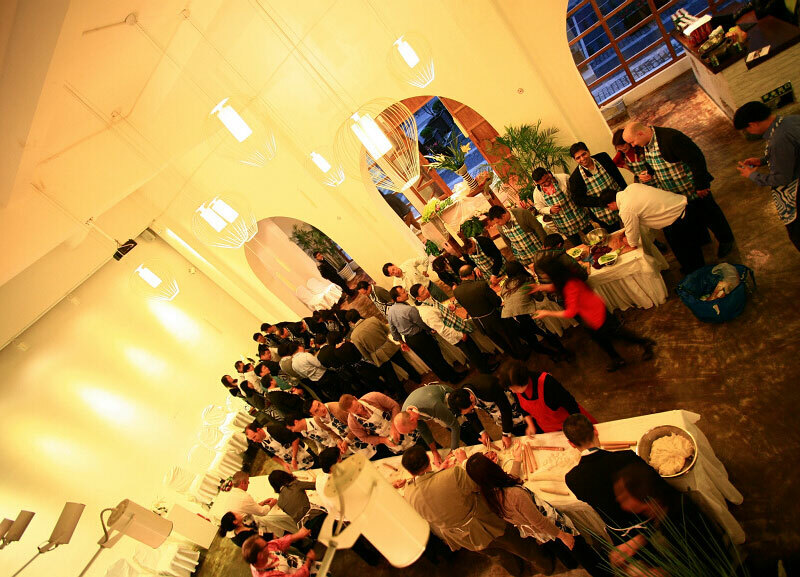 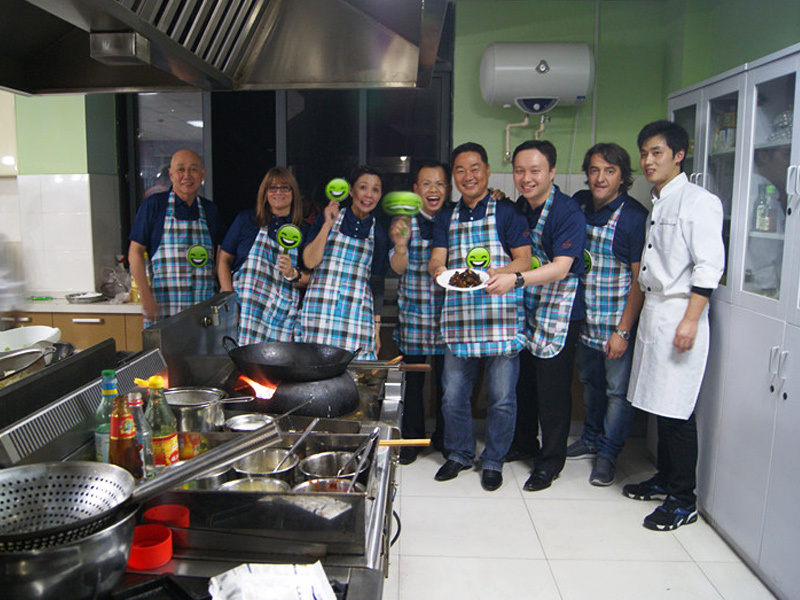 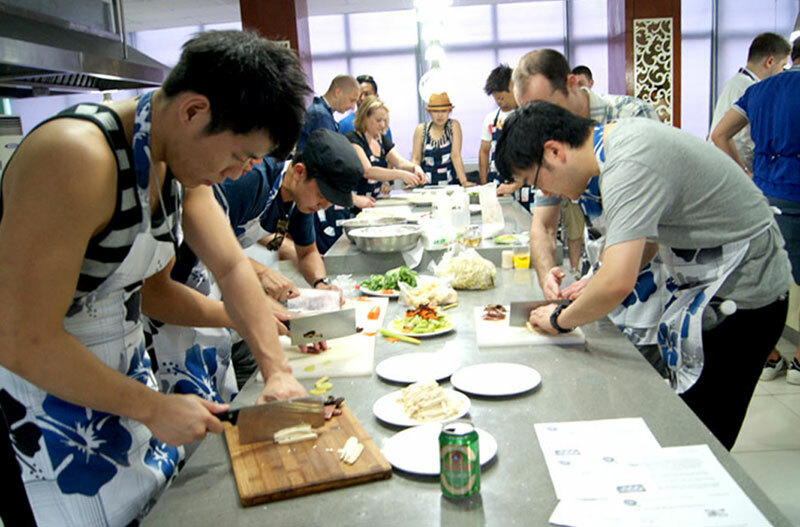 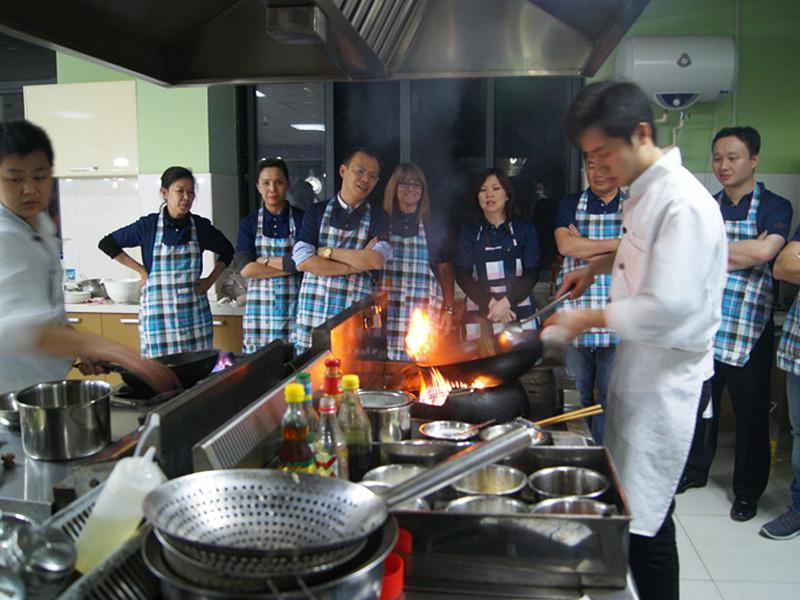 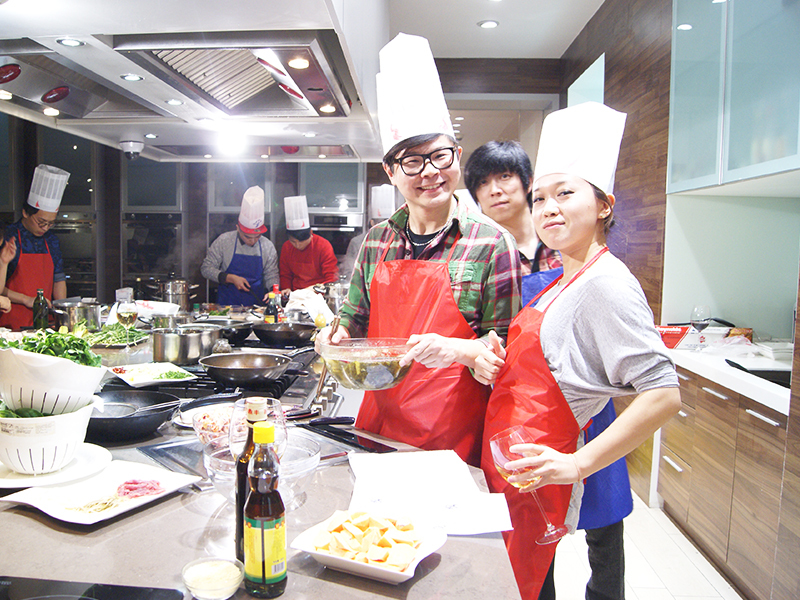 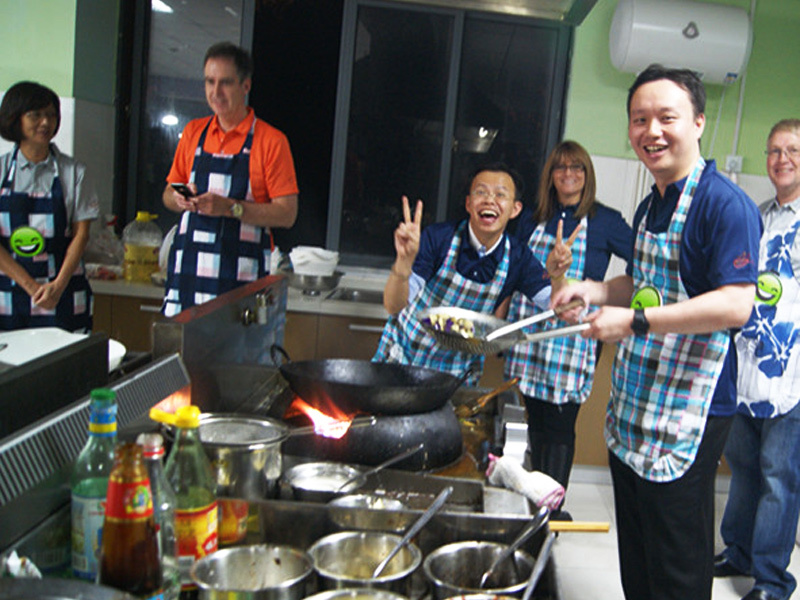 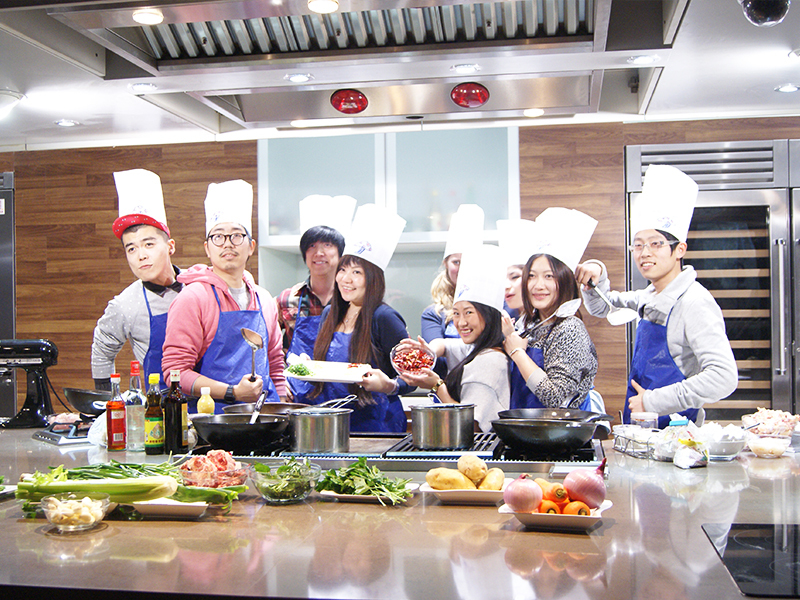 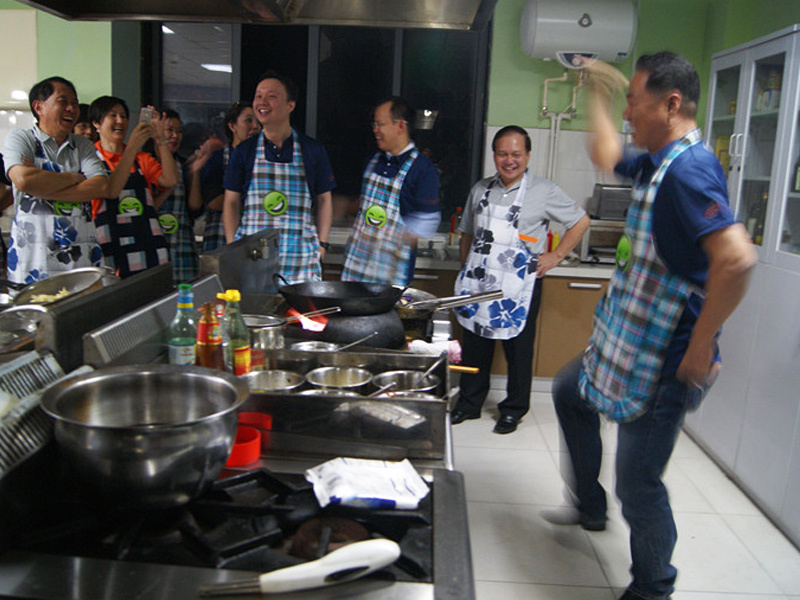 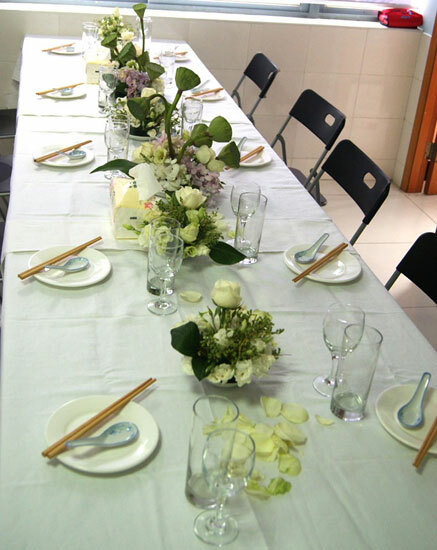 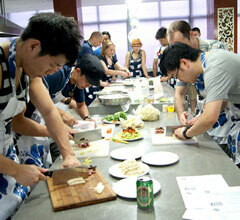 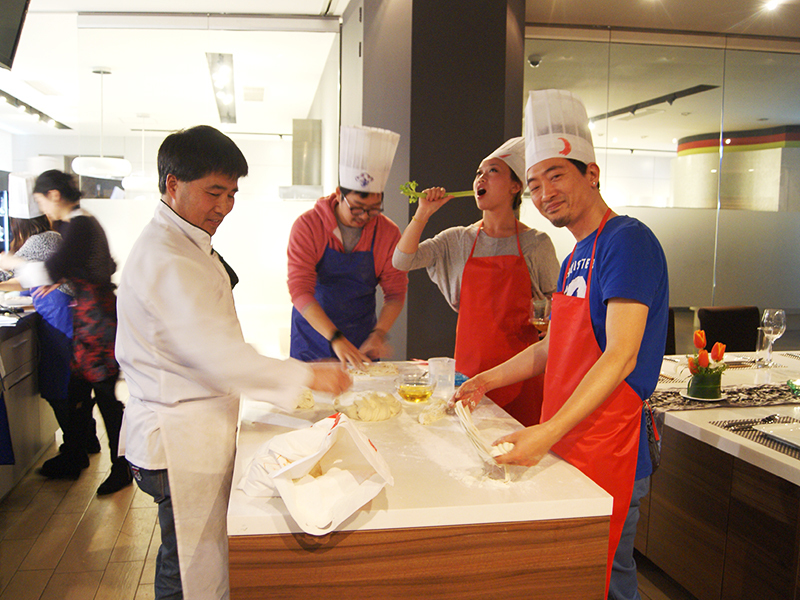 Happy to share with you our latest team building cooking event photos. 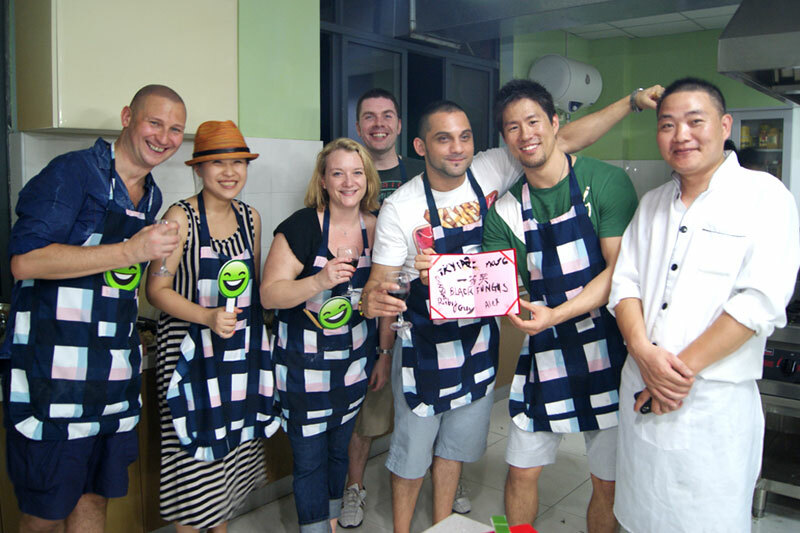 Check out more info ! 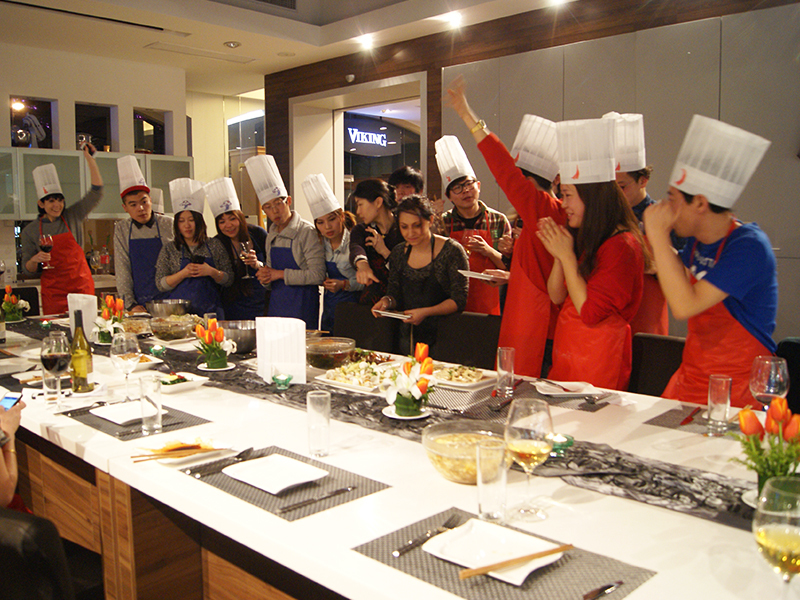 or You can find more photos in our Facebook page!